Anil Ambani-controlled Reliance Capital Ltd has sold its nearly 1% stake in digital wallet company Paytm for Rs 275 crore ($41 million) to China's Alibaba Group, a report by Press Trust of India stated, citing unnamed sources. Reliance Capital had put in Rs 10 crore for its investment in the wallet firm. Besides, the financial services firm is retaining its stake in the company's e-commerce unit Paytm Mall, which it received free of cost when One97 Communications Ltd, the parent company of Paytm, separated its e-commerce operations from its mobile wallet business last year, the report added. 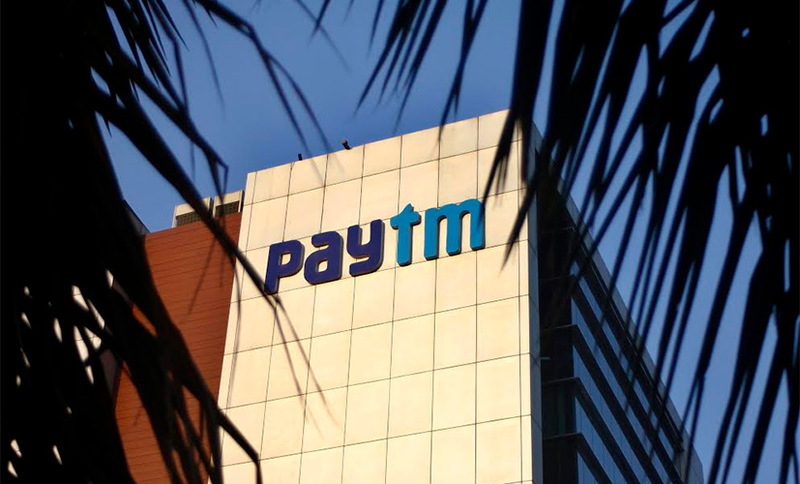 Paytm declined to comment on the development, while an email query sent to Reliance Capital did not elicit a response at the time of filing this report. Last month, PTI reported that Reliance Capital was looking to raise Rs 335-402 crore ($50-60 million) by offloading its stake in One97 Communications. In a filing with the Registrar of Companies, Paytm E-Commerce said it is looking to raise $200 million (Rs 1,334 crore) led by Alibaba Group's e-commerce arm and SAIF Partners. The deal, which values Paytm's marketplace business at $1 billion, will increase the stake of Alibaba and its affiliate Ant Financial (the parent company of Alipay) in Paytm E-Commerce from the current 40% to 62%. In January, there were some media reports that early investor and former IDFC Securities analyst Nikhil Vora—who holds 0.35%, or 1.6 lakh shares, in Paytm—was in talks with two industrialists to sell his stake in the digital wallet company. Hero Corporate Services chairman Sunil Munjal and Adventz Group chairman Saroj Poddar were negotiating with Vora to buy stake worth Rs 50 crore of stake at Rs 8,000 per share.